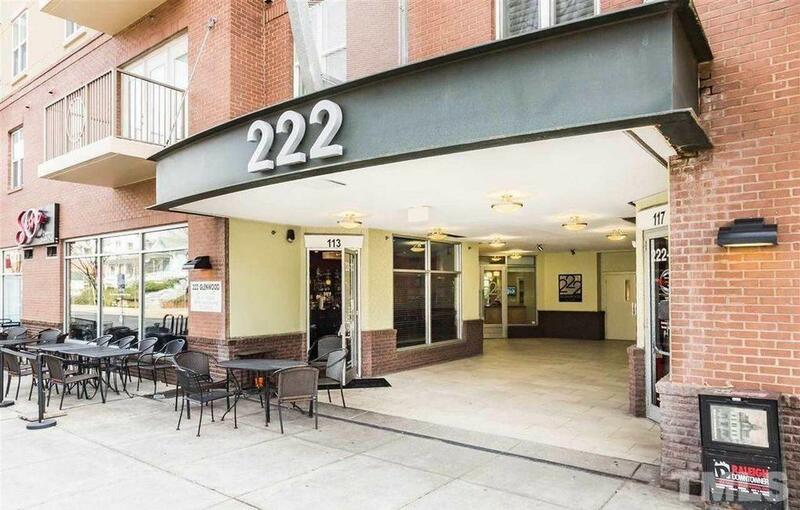 Fabulous 1 bedroom condo on the 3rd floor with balcony overlooking pool & courtyard. 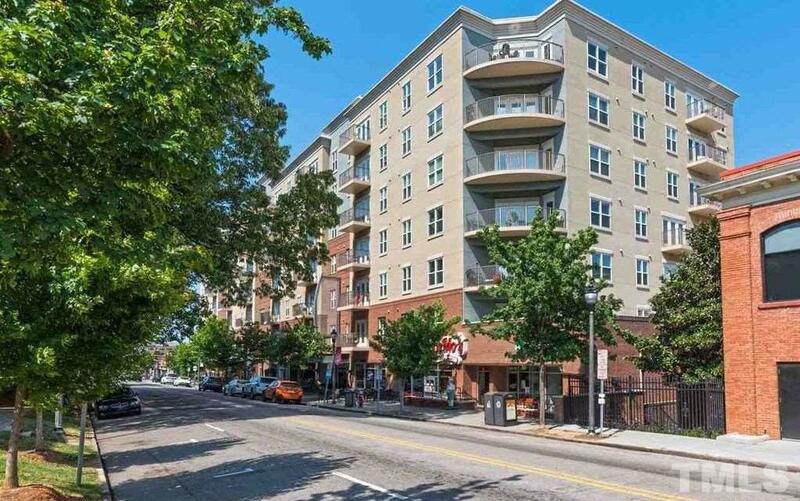 Centrally located 222 Condos on Glenwood South. Recently painted--looks immaculate! Clean & bright! Large bedroom connected to a huge walk-in closet. 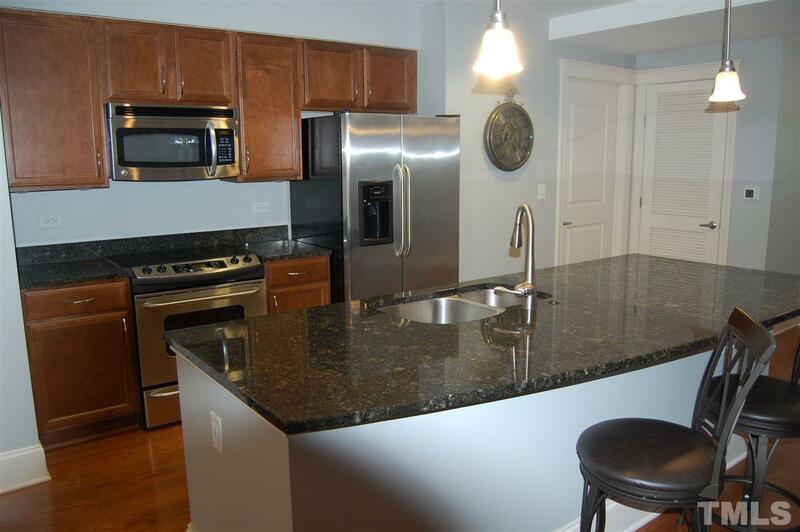 Granite counter tops & stainless in kitchen. 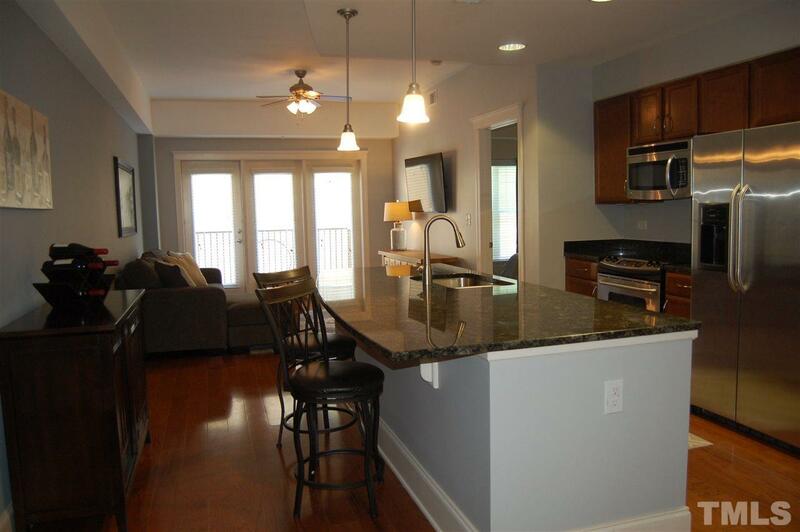 Tons of counter & cabinet space. Brand new HVAC unit installed in 2018! 2 parking spots included in secure parking garage. Google Fiber Available!